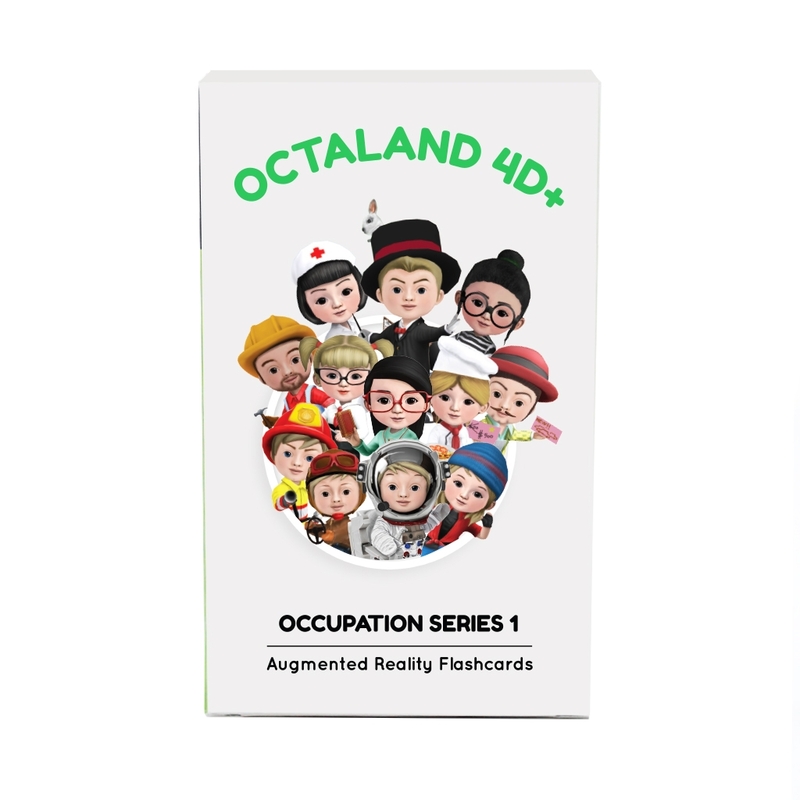 Make way for these amazing Augmented Reality (AR) flashcards. 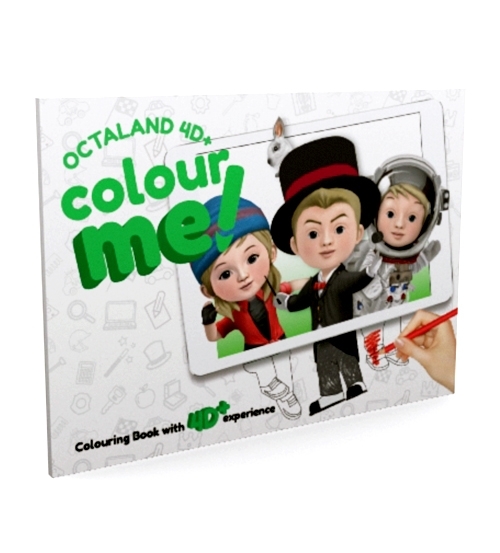 Never before has learning been more fun and engaging. 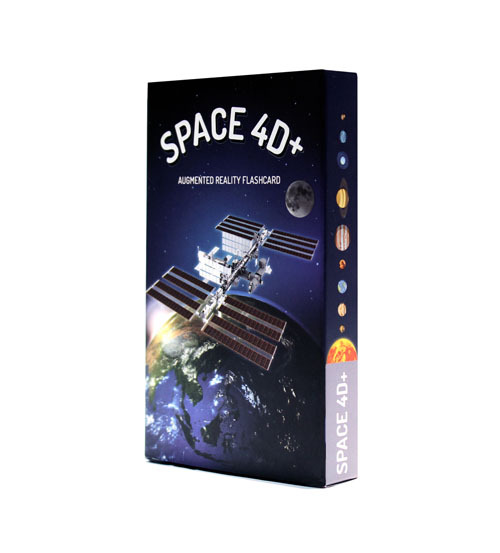 Each pack consists of a deck of cards. Each card contains a certain image. When scanned on a compatible device such as an iPhone, iPad these images come to life! Explore the products below further and be mesmerised! Flashcards are no longer boring with Augmented Reality Cards. 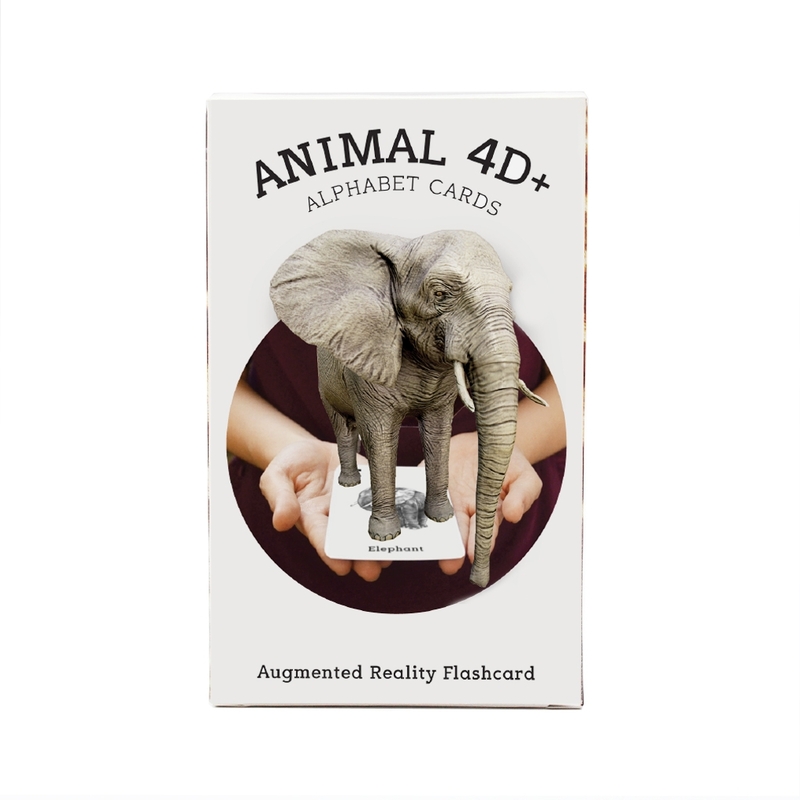 Animal4D+ Flashcards is a collection of 26 animals, ascending from A-Z. 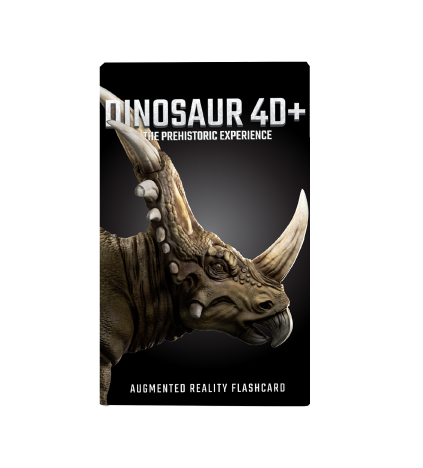 Download the Animal 4D+ App for free on the App Store and Google Play Store, scan the flashcards to witness the animals come to life in 4D and even feed the virtual monkey!